That's awfully disappointing and not what I would expect from Spyderco. Have you contacted them about it? Sorry to say this, but it is most likely not Spyderco's fault, but your own. Many people over tighten or strip these tiny little screws easily. 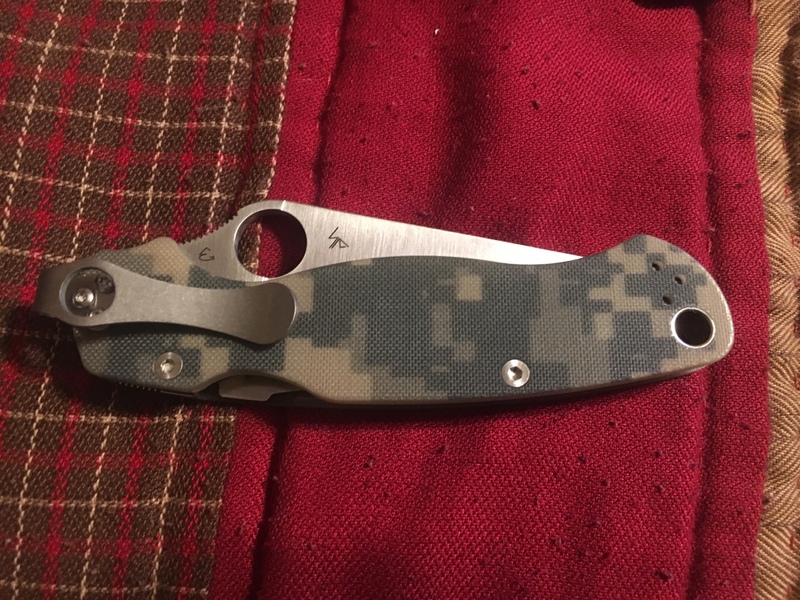 If it came like this then I would say its on Spyderco, but you said you moved the clip then it started doing this. I could very well be wrong though. We need more detail to the story. Is that the real para2 or a ganzo? That is a bummer. I would highly suggest getting a new clip to go with the new scales. It could have possibly been the clip causing the issue. 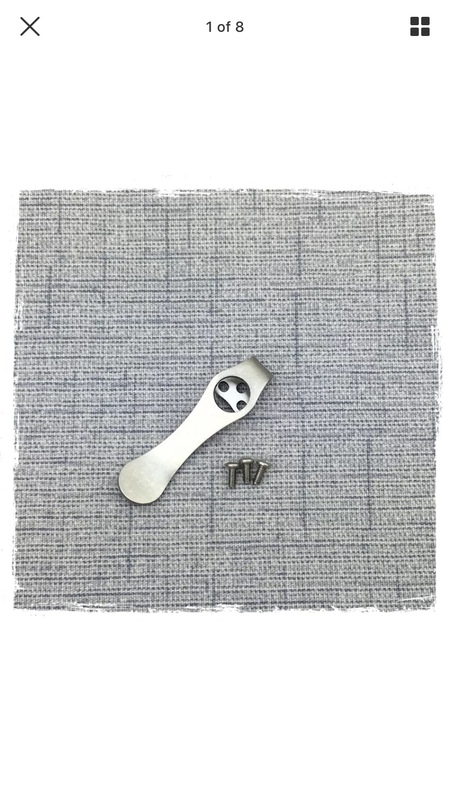 If the portion of the clip with the screw holes drilled in it is not perfectly flat it can cause the tightening of one screw to lift the others slightly. When dealing with such delicate threads this can be a major issue and strip out the thread in the holes. On the bright side i think my threads in the knife itself are still ok. I did order a short low ride clip to try out as well. If memory serves me well I was stopped waiting on traffic. I may have started moving at the end of the video. I use the Leatherman flat bit with just my fingers to work on those tiny screws, so no way I could overtighten and strip them. Tip up for life. Lol.